A recent rash of DUIs in Riverside County, an arid region in inland Southern California, would seem to indicate that the “Dry January” campaign for seasonal alcohol abstinence could use more promotion. Incident #1 – On the morning of January 23, 2019, motorist , Jhonatan Urbina, aged 40 from Indio, collided with a block wall at the corner of the 73-000 block of Ironwood Street with Burroweed Lane in Palm Desert. Officers from the Palm Desert Police Department responded and found Urbina uninjured, but showing symptoms of being under the influence of alcohol and / or drugs. 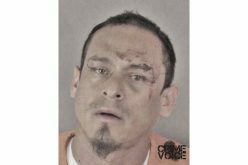 He was arrested for driving under the influence, taken to hospital for full medical evaluation, and then booked into Riverside County Jail in Indio. Incident #2 – Shortly before midnight on January 25, motorist Christian Leon, aged 24 and of Coachella, bolted from police attempts to stop his vehicle in the area of Washington Street and Highway 111 in La Quinta. Officers from the La Quinta Police Department’s Special Enforcement Team pursued Leon on his flight through the La Quinta Cove neighborhood and into the city of Coachella. There, police took him into custody. No injuries resulted in any aspect. 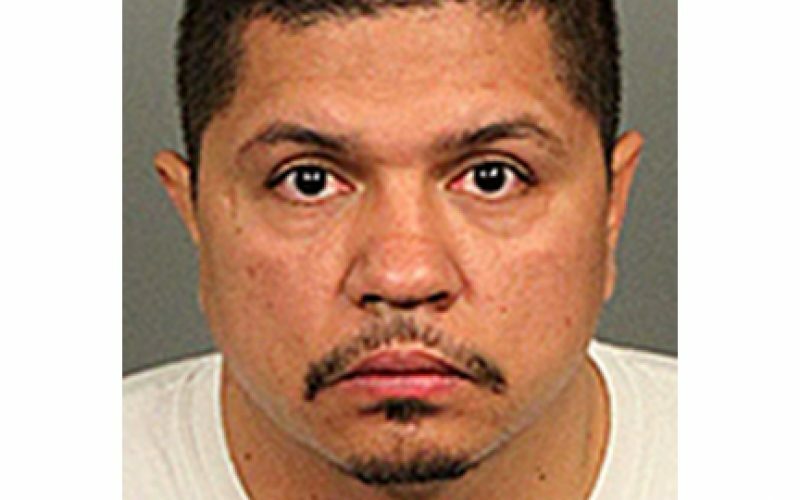 Officials booked Leon into Riverside County Jail for DUI, probation violation, possession of drugs, driving on suspended driver’s license for DUI, and evading arrest. Incident #3 – Before dawn on January 26, an SUV hit the center median on Highway 111 near to Parkview Drive in Palm Desert and then continued west, striking a tree. Responding officers from the Palm Desert Police Department found the stopped Jeep facing traffic in the eastbound lanes of Hwy 111. 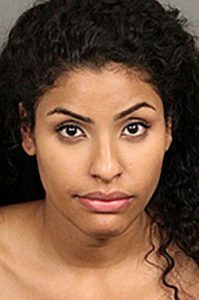 Motorist Jasmine Dorsey, aged 23 and of Cathedral City, was determined to have been driving under the influence of alcohol. 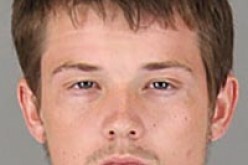 Medically cleared at a local hospital, Dorsey was then booked into Riverside County Jail for DUI. Incident #4 – On the very early morning of January 27, motorist David Rostrosolis, aged 23 and of Hemet, fell asleep at the wheel while travelling east on Domenigoni Parkway, east of Lindenberger Road, in Menifee. While in slumber, he struck the center median of the parkway, causing his car to roll over. The collision caused a 25-year-old female passenger to be ejected from the car. Despite being transported to the hospital, the major injuries that she sustained eventually to her death. 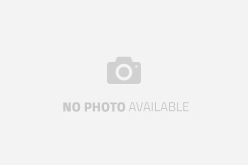 Rostrosolis sustained no injuries. 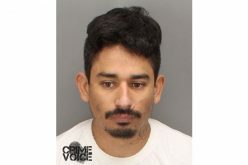 Suspected for being under the influence of alcohol while driving, responding officers from the Menifee Police Department arrested Rostrosolis and booked him into Riverside County Jail. If a witness to this incident, for which investigation is ongoing, please call the Menifee Police Department on (951) 210-1000. Incident #5 – Shortly after Sunday had become Monday, January 28, motorist Marie Diekman, aged 30 and of Palm Desert, was driving westbound on Avenue 48 in La Quinta in her white 2011 Mercedes C300. Misjudging the turn onto Washington Street, she collided with a curb, a wooden post and a wire barrier. 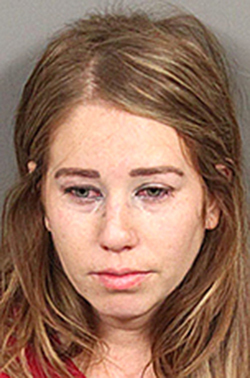 Responding officers from the La Quinta Police Department found Diekman displaying obvious signs of intoxication, a media statement said, and, prior to booking her into Riverside County Jail for DUI, police transported her to hospital as a precaution. Incident #6 – A center median on Highway 111 received more love when motorist Alexis Lopez, aged 28 and of Coachella, struck it while driving eastbound in his silver Toyota sedan on the early morning of January 29. In this case, the median struck was in Indian Wells, just west of Mountain Cove Drive. 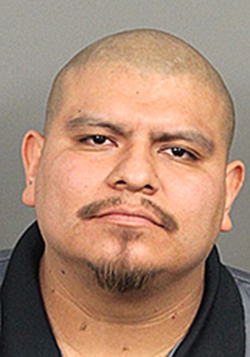 Lopez sustained no injuries, responding officers from the Indian Wells Police Department found after having him evaluated at a local hospital, though they did find him to have been operating a motor vehicle under the influence of alcohol. 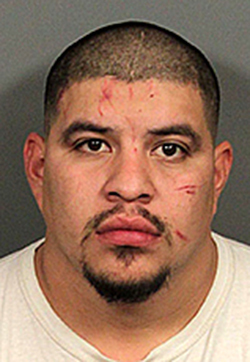 For this, Lopez was booked into the Riverside County Jail for DUI.